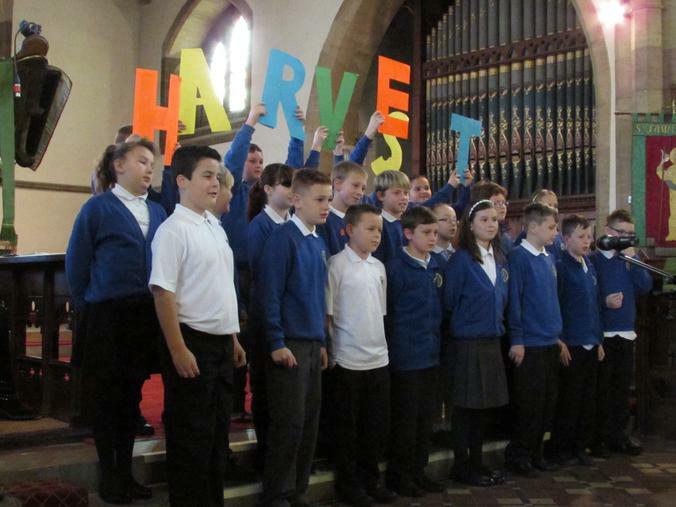 We celebrated the harvest festival at St James church. 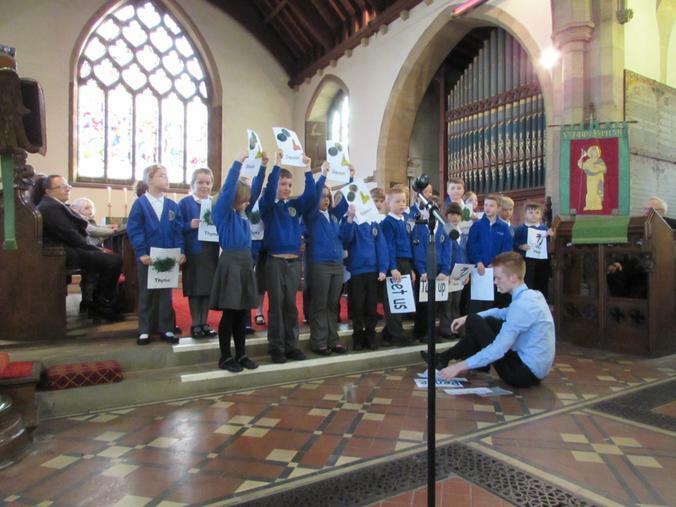 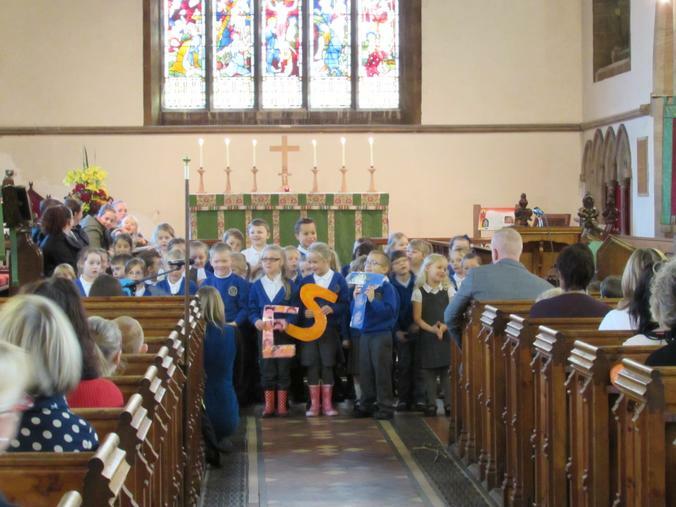 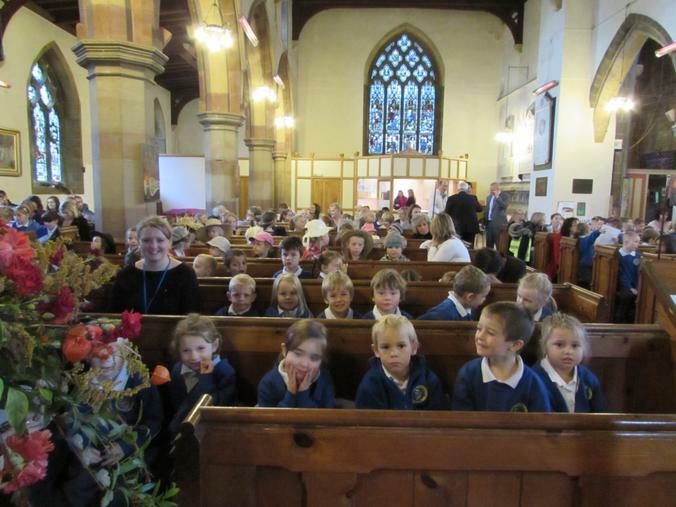 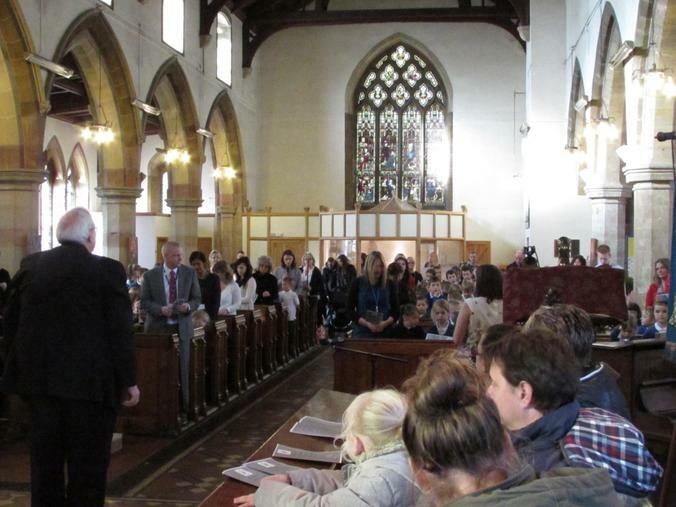 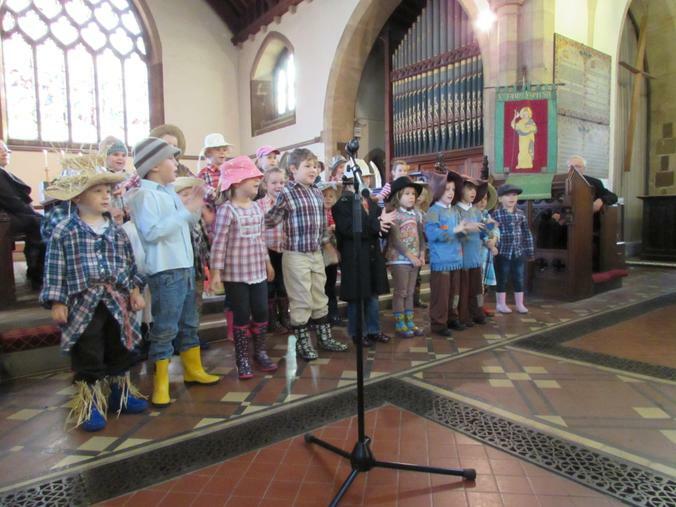 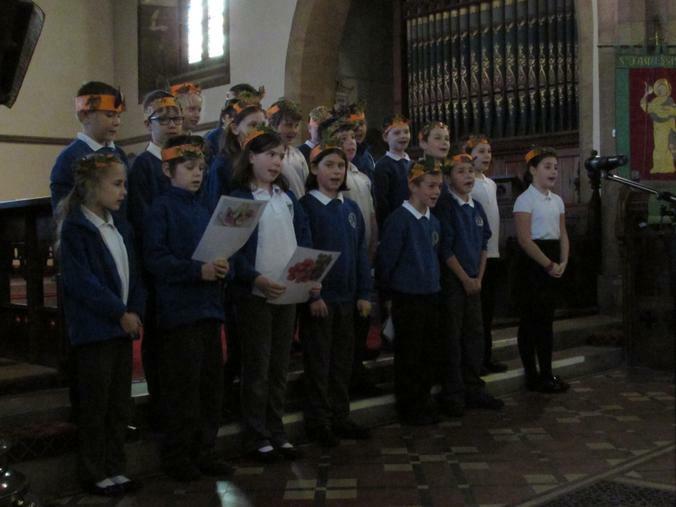 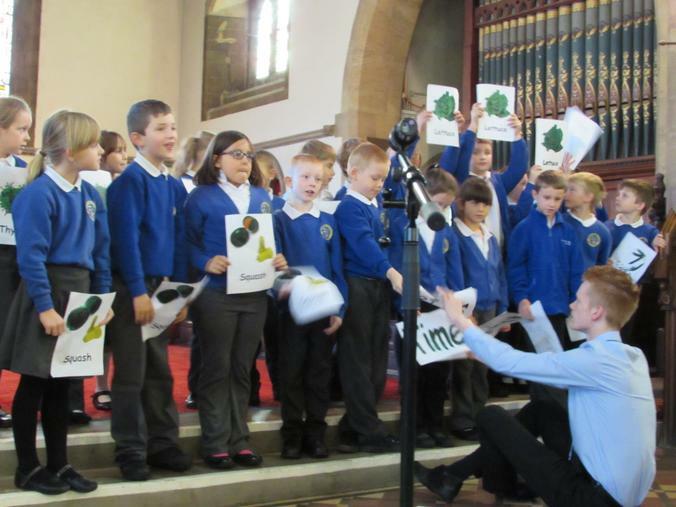 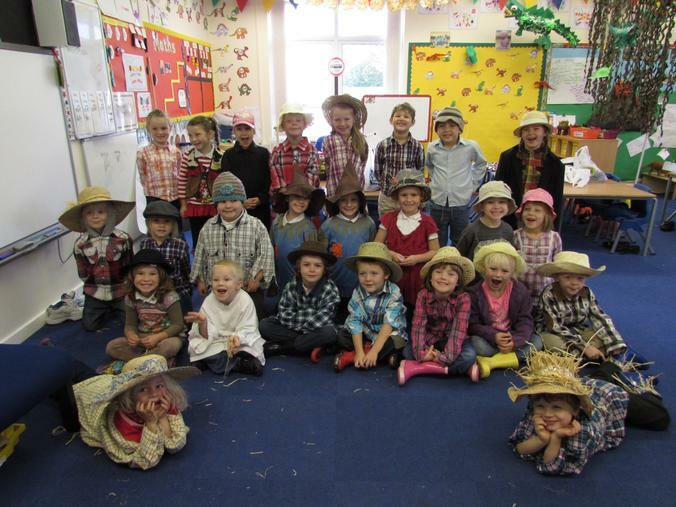 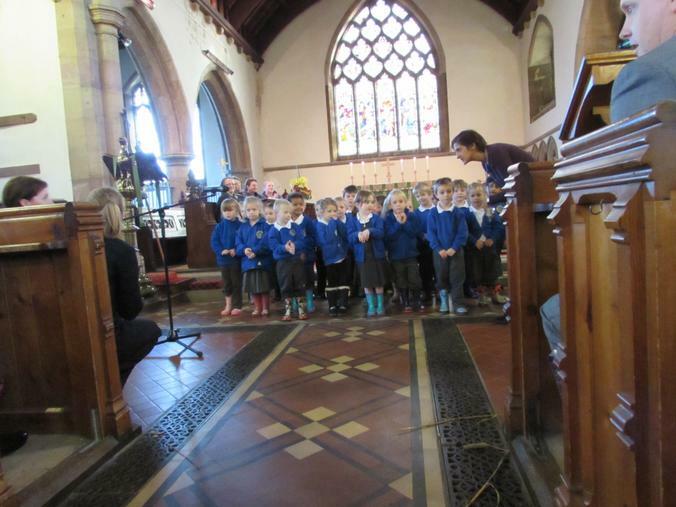 The children sang songs and read poems to a packed church, with some even dressing up for the event. 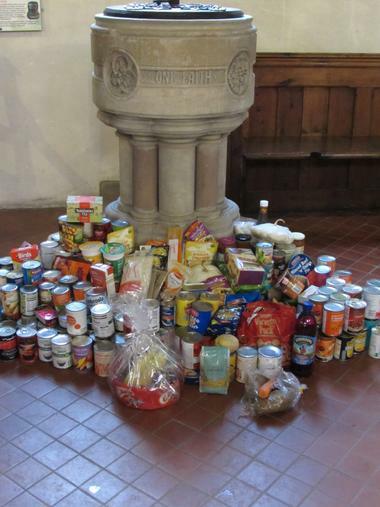 Lots of families donated food which will be given to the local food bank.